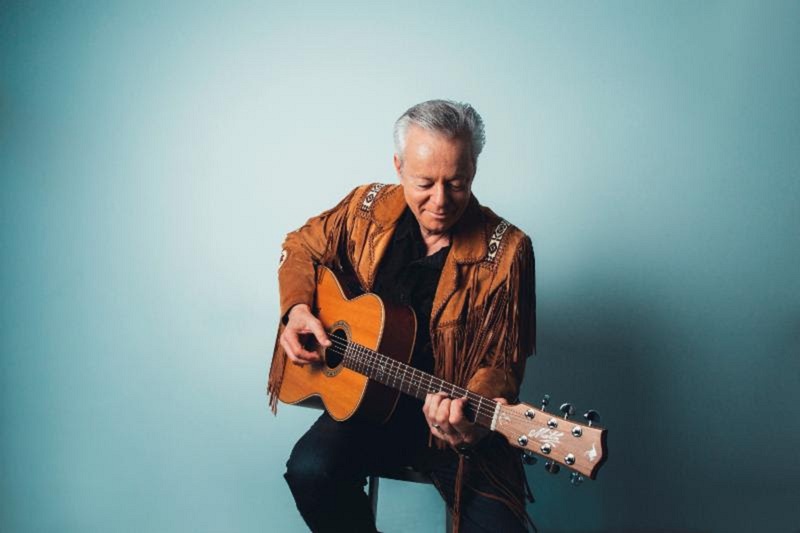 [COUNTRY] A bona fide star in Australia and a bit of a Chet Atkins protégé, guitarist Tommy Emmanuel has spent his career honing his own brand of Travis picking—a finger picking style that allows you to simulate bass lines, chords, melodies and harmonies simultaneously, using the thumb and fingers of the right hand. Emmanuel also makes percussive use of his instrument, striking harmonics and slapping the wood in different places to emit particular drum-like sounds. Over here, he’s been nominated for two different Grammy Awards for Best Country Instrumental Performance, but in Australia, he’s been up for eight Australian Recording Industry Association Music Awards (won two) and took home a pair of Country Music Awards of Australia in 2005 and 2007, respectively. His list of collaborative credits are many, including work with Jason Isbell, Dire Straits’ Mark Knopfler, and sought after dobro-king, Jerry Douglass, but for his gig at Babeville’s Asbury Hall on Moday, April 16, he’s splitting the bill with Suzy Bogguss, a major-label country refugee with some gold and platinum records from the late 1980s and early-mid 1990s under her belt. Bogguss got her start as a performer at Dollywood, the Parton-owned Tennessee theme park that still attracts over two million visitors each year. By the late 1990s, with showboat country belters like Martina McBride and Shania Twain dominating the charts, Bogguss lost some of her audience and was dropped from Capitol. Like many others confronted with similar circumstances, she’s stayed busy, releasing another nine indie albums and touring often to maintain her core fanbase, while Capitol put out a hits compilation in 2002.